"Guardians of the Galaxy" is a 2014 American superhero film based on the Marvel Comics superhero team of the same name, produced by Marvel Studios and distributed by Walt Disney Studios Motion Pictures. It is the tenth installment in the Marvel Cinematic Universe. 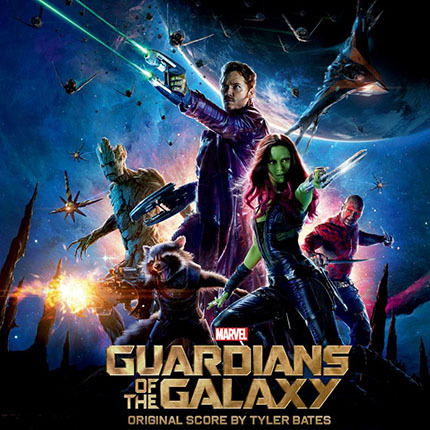 The film is directed by James Gunn, who wrote the screenplay with Nicole Perlman, and features an ensemble cast including Chris Pratt, Zoe Saldana, Dave Bautista, Vin Diesel, Bradley Cooper, Lee Pace, Michael Rooker, Karen Gillan, Djimon Hounsou, John C. Reilly, Glenn Close, and Benicio del Toro. In Guardians of the Galaxy, Peter Quill forms an uneasy alliance with a group of extraterrestrial misfits who are on the run after stealing a coveted orb. 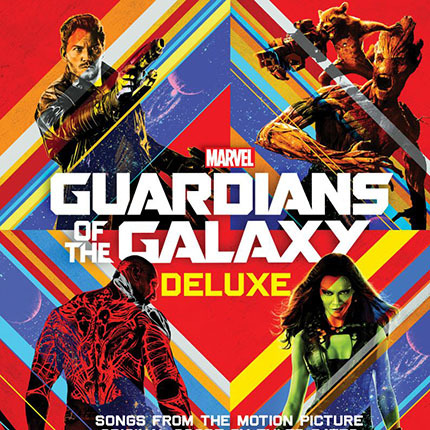 Music plays a major role in “Guardians of the Galaxy” as the 1970s songs featured in the film are part of the storyline in a unique way. 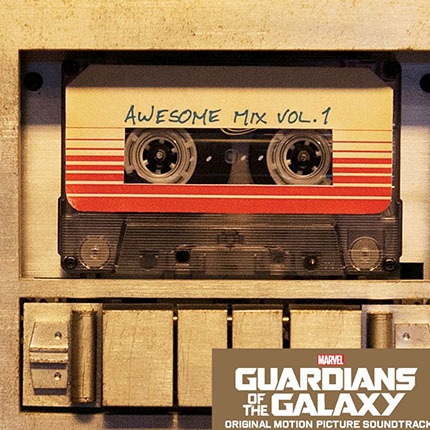 Hollywood Records and Marvel are set to release Marvel’s "Guardians of the Galaxy" Soundtrack on July 29, 2014. "Guardians of the Galaxy" is scheduled to be released in theaters on August 1, 2014 in the United States, and will be released in 3D and IMAX 3D.